Gloucestershire Wildlife Trust would like to make Gloucester a happier and healthier place to live for all of its residents (people and wildlife). They are co-developing plans with many organisations and individuals to look at what changes could be made to neighbourhoods in and around the city. 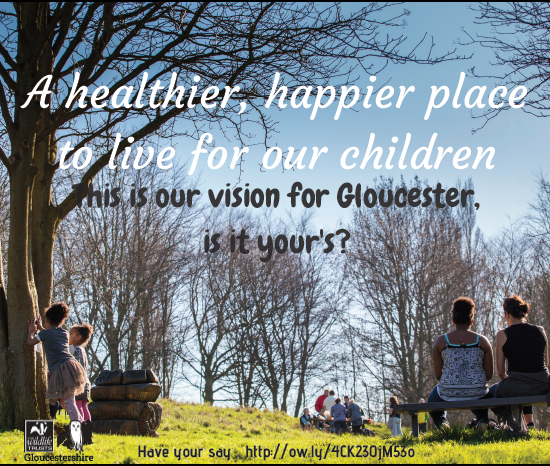 If you would like Gloucester to be a better city for children to grow up in please have your say on changes that could be made, and how people’s lives could be improved. A paper version of this survey is also available by clicking on this link Gloucester Wild City consultation questions. 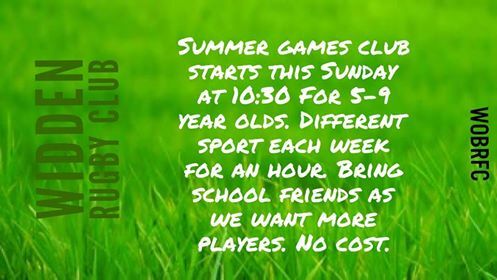 Please get in contact if you would like copies of this posted to you. Alternatively come along to one of the pollinator workshops (poster attached) and chat to them in person.